Eat Mangoes For Weight Loss! Home Blog Eat Mangoes For Weight Loss! With the Sun shining bright, summer has finally commenced and with it the Mango season. Mango is one fruit people love to eat and fear the most due to many health myths that are spread around with it. Mangoes are long associated with unnecessary weight gain and bring with them the risk of diabetes. The king of fruits has been the center of controversy for the longest time. What if we tell you that you can eat mangoes and still shed a few pounds? Does this bring a sense of relief for all you mango lovers out there? 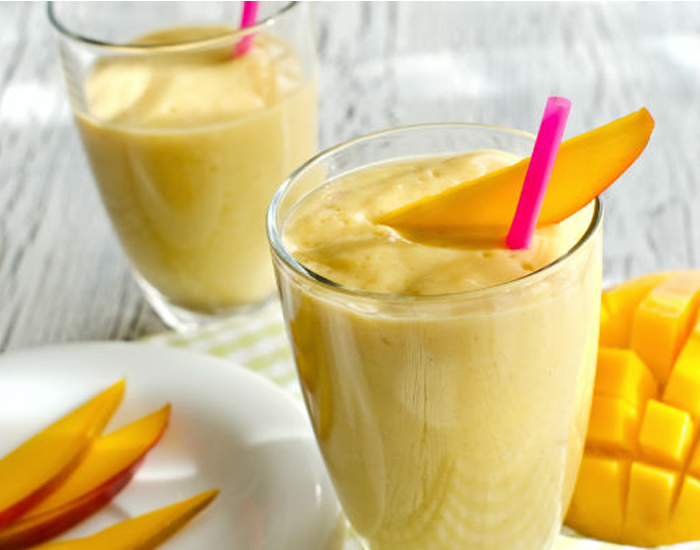 Chase your weight-loss target while relishing mangoes this summer. Treat fruits as a wholesome meal and don’t combine it with any other large meals of your day such as breakfast or lunch. Replace your processed snacks with mango, as it will allow you to relish your favorite fruit without any guilt. You will ingest some good nutrients while lowering your calorie content at the same time. The very basic step for fat loss is controlling your portion size. Eating a dozen of mangoes per day, or for that matter, any fruit will increase your over all calorie intake leading to weight gain. A mango a day is your safest bet! Mango is an energy dense fruit and you should take full advantage of it. Incorporate it as a pre-workout snack. 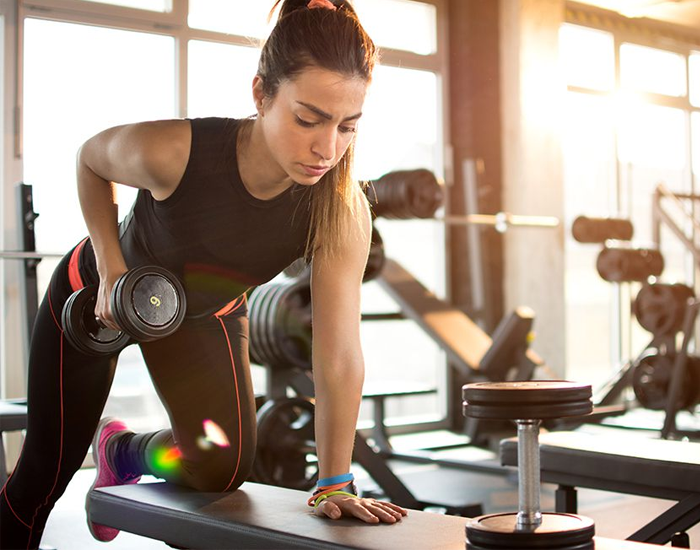 Ditch those supplements this summer and have a mango before your workout while gaining on its nutrient content as a well. This means that you should have mango in its actual form and not as a smoothie, juice or ice cream. Not having it in its natural form increases the calories in mangoes due to the presence of sweeteners and milk. No food alone is the culprit for weight gain and diseases. A lot depends on our lifestyle and habits. Mangoes are rich in many nutrients such as iron, calcium and dietary fiber and including mangoes to a healthy diet with an active lifestyle will bring positive changes.